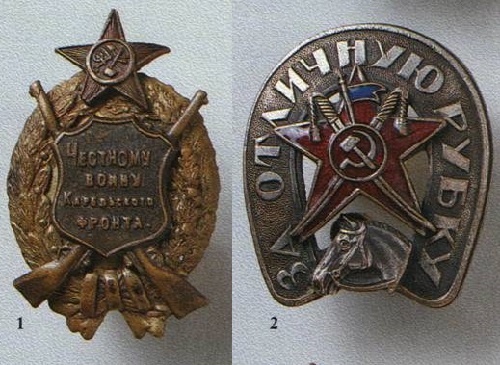 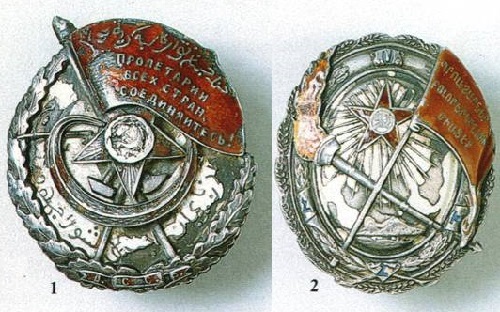 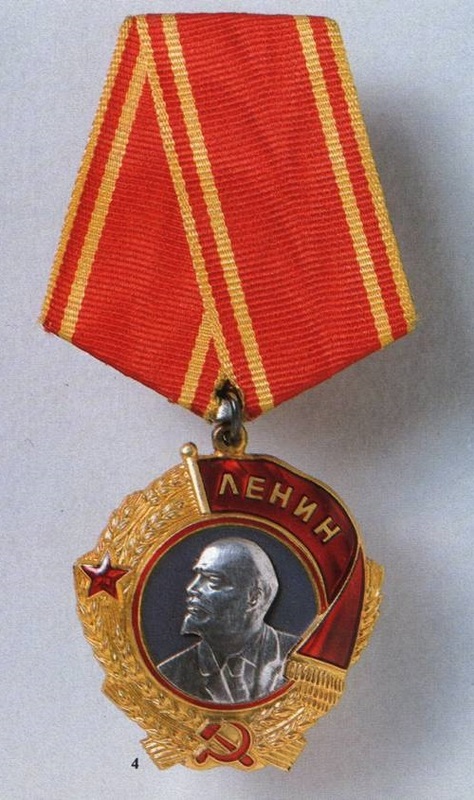 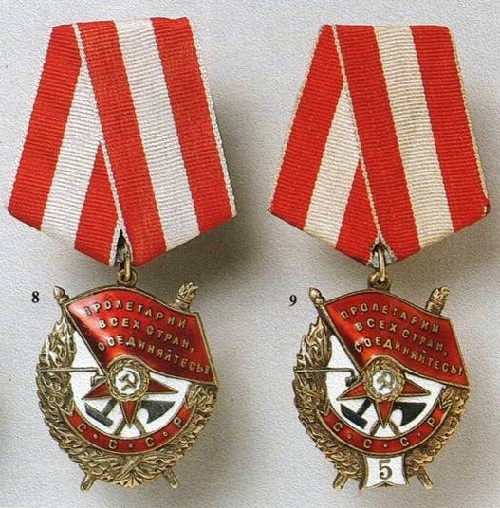 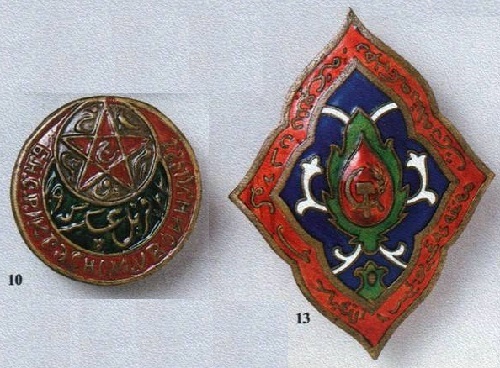 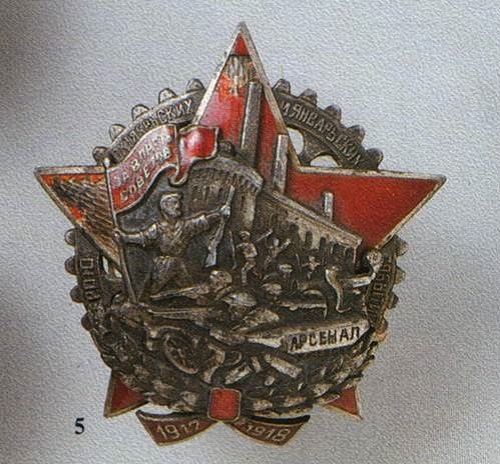 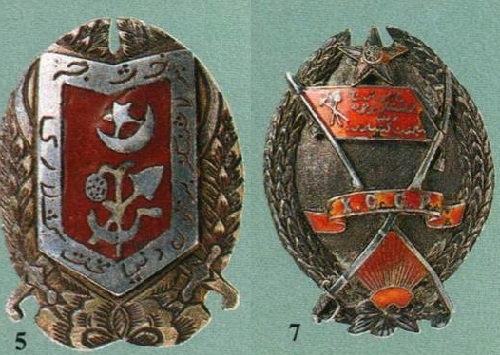 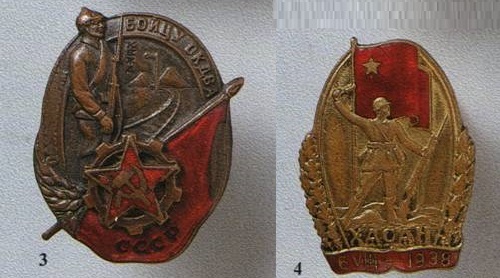 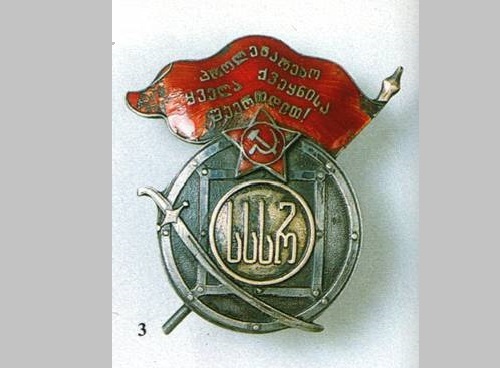 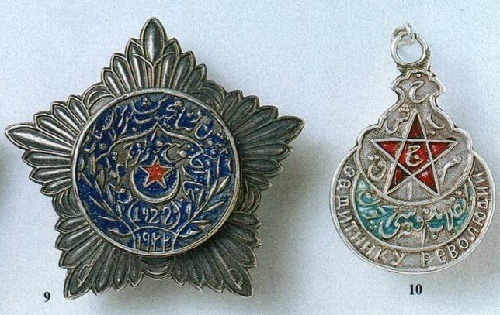 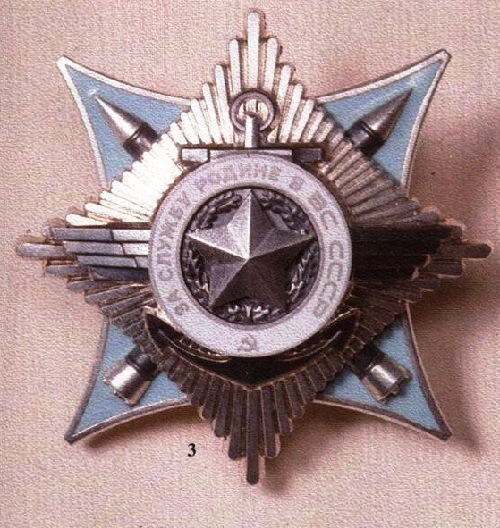 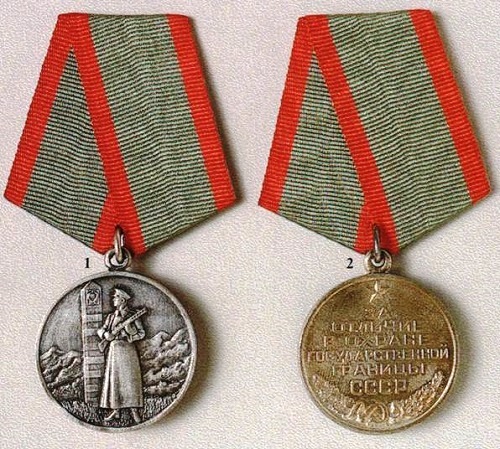 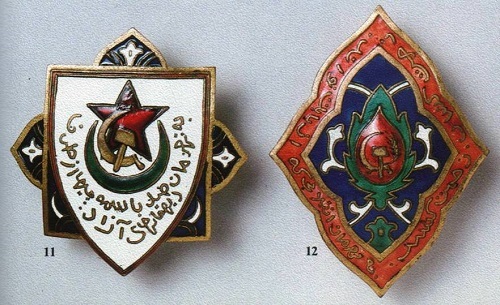 Soviet Military Awards from Order of Lenin State History Museum. 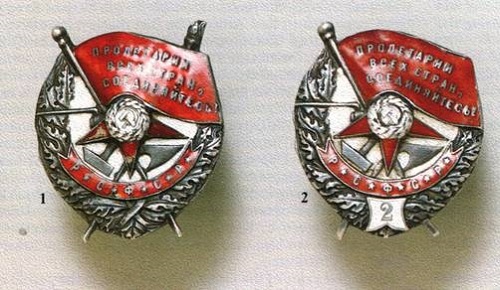 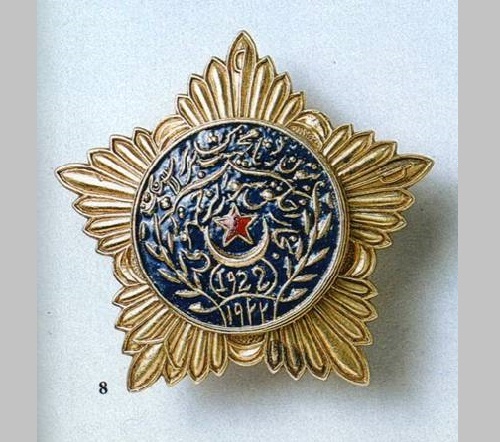 Principally new, radically different from the royal became Soviet premium system. 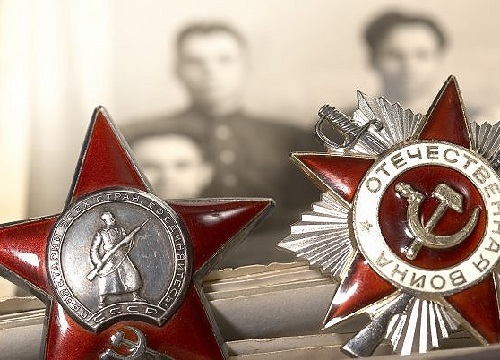 The basis for its creation has prepared one of the first decrees of the Soviet Central Executive Committee and CPC (Council of People’s Commissars) dated 10 November 1917 “On the destruction of estates and civil ranks”, signed by Vladimir Lenin and Yakov Sverdlov. 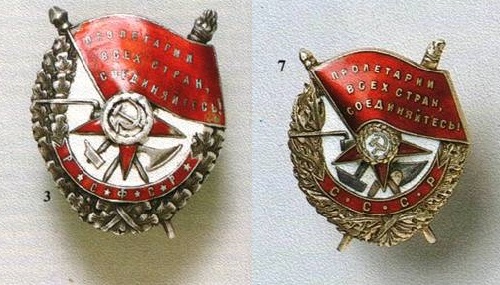 Premium system of the Soviet state did not emerge immediately. 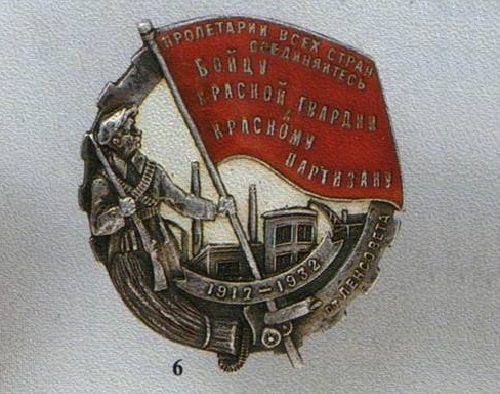 It developed gradually, and each new stage of the struggle against the enemies of the country and the building of socialism brought into this new system, complementing it. 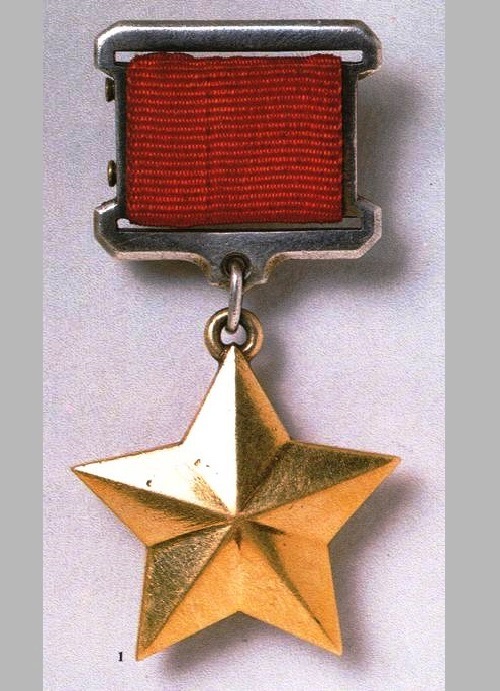 In the difficult early years of Soviet power red heroes were were given modest rewards – from a personal weapon and red trousers to simply thanks from the commander.